LearnVest CEO Alexa von Tobel. And her advice to other young entrepreneurs is simple: "Get mentors." Von Tobel, who remains CEO of LearnVest, the financial-planning company she sold last year for more than $250 million, told Business Insider how she found her own mentors — and how she knew they were keepers. "How I started that process was just being really open to my environment, just paying attention," von Tobel said. When she met someone she clicked with, she tried to make it really easy for them to agree to meeting again. She'd say something like: "Hey, do you mind if I take 15 minutes? I will bring you coffee on any schedule — I have three questions." 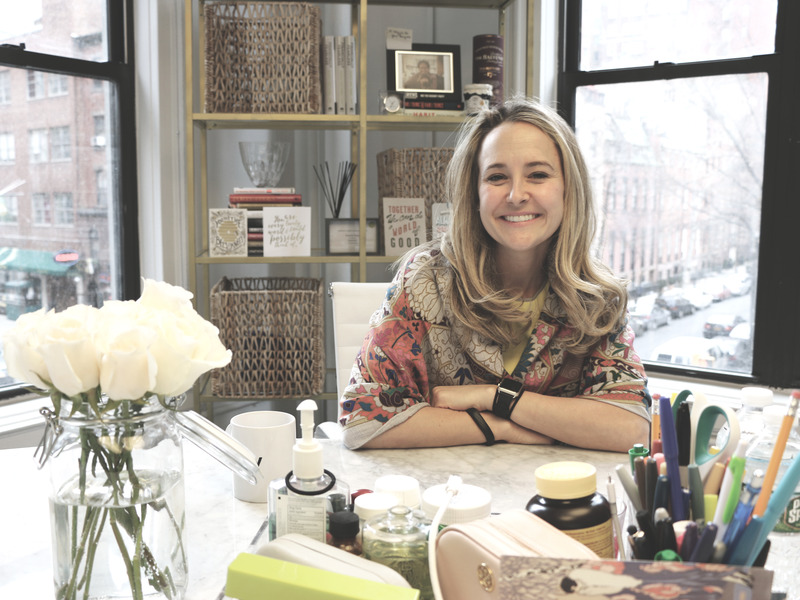 After getting her foot in the door, von Tobel found she could really get her mentors onboard long-term by making them fall in love with her company and the problem she was trying to solve with it. LearnVest's mission is to make financial planning affordable and accessible, and to help the 50 million Americans in need of financial plans save money for their retirement. The key, she said, is being willing to take negative feedback and say, "Thank you for telling me things that I can do better because now I can actually do them better."